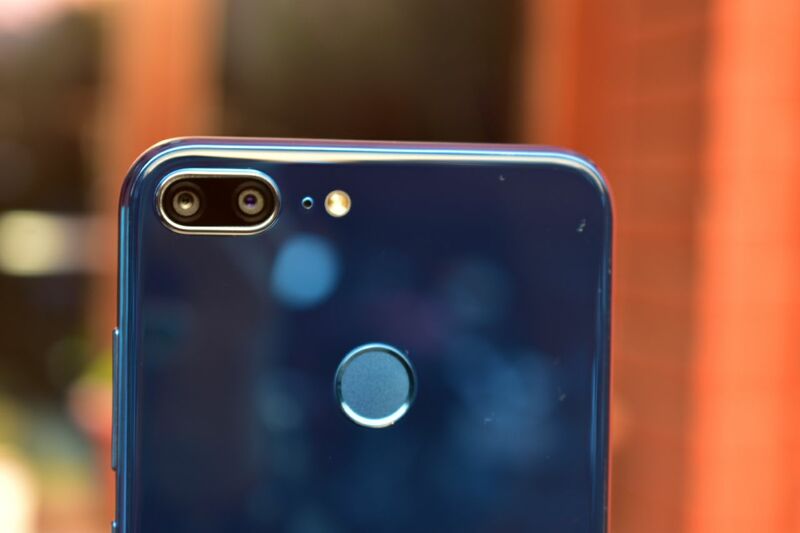 Honor 9 Lite Review: Premium design raises some serious bar in budget segment! 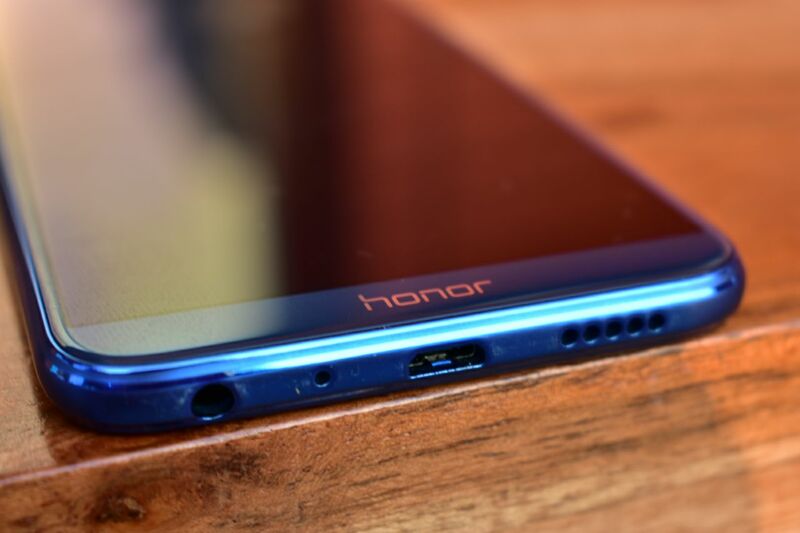 With this, Honor is trying hard to capture the heart of Indian smartphone market, the budget segment. But will it be able to do it? Huawei’s sub-brand Honor has been aggressively launching smartphones in India. The brand recently launched its flagship device, the Honor View 10, and it is back again with a new offering in the budget segment. Yes, we are talking about the latest Honor 9 Lite. The smartphone comes with a price tag of Rs 10,999 for the 32GB storage option, while the 64GB variant is priced at Rs 14,999. With this, Honor is trying hard to capture the heart of Indian smartphone market, the budget segment. The phone comes with some premium design along with four cameras makes it a quite an interesting proposition at this price range. But does deliver on what it claims? Let's find out. 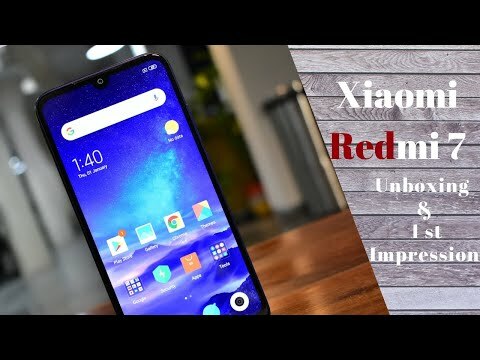 What's good in Honor 9 Lite! The first thing you will notice about the device is the glass design, which is a scarcity at the price point. The back of the phone has a mirror-like finish which adds some serious premium design to the phone. Another good thing about the phone is the colour options. We got the Blue colour for review but we think the Grey colour option looks more beautiful as compared to other colour variants. Another thing that excites us is the fact that in spite sporting a large display, the form factor is quite compact. This means that unlike other smartphones, this one sports a bigger screen in a chassis of let's say 5.2-inch smartphone. 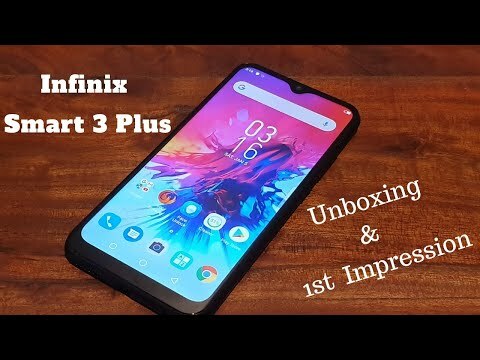 So, if you are looking for a premium-looking smartphone at a budget price range, then this is certainly the option to consider. The Honor 9 Lite does a good job in the display department as well. The phone features a 5.65-inch Full HD+ display with a screen resolution of 2160 x 1080 pixels and an aspect ratio of 18:9. First of all, not many manufacturers are providing you with the latest display trend and even if there some devices at this price point, the display quality is not at par. But using Honor 9 Lite was a delightful experience as the screen gives some good colour output and sharpness was at right on point. The outdoor visibility is decent, but we think it could have been a bit better. 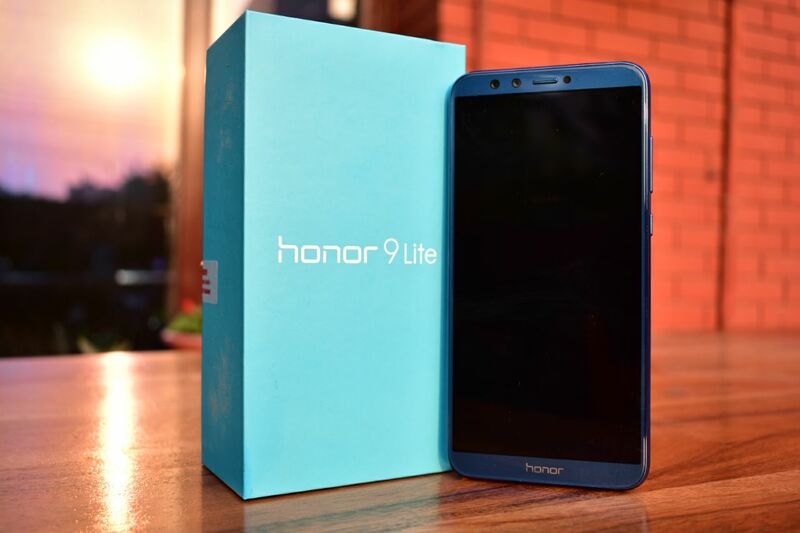 The second major highlight of the Honor 9 Lite is the quad-camera setup.The Honor 9 Lite comes loaded with a 13-megapixel camera with dual-tone LED flash and a secondary 2-megapixel shooter. For the front, there is 13-megapixel sensor along with a 2-megapixel shooter. The performance of the device is quite satisfactory as it gives some good colour output in the broad daylight condition as the photos came out to be sharp and close to the source. The front camera does a decent as well and we faced no issue while using it under good lighting conditions. The Honor 9 Lite runs on the latest EMUI 8.0, which is based on Android 8.0 Oreo. The user interface is quite smooth and easy to operate. You get some nifty features like notifications dot and more. One thing we like about EMUI 8.0 is that it automatically switches to the 4G network when the WiFi is not working. 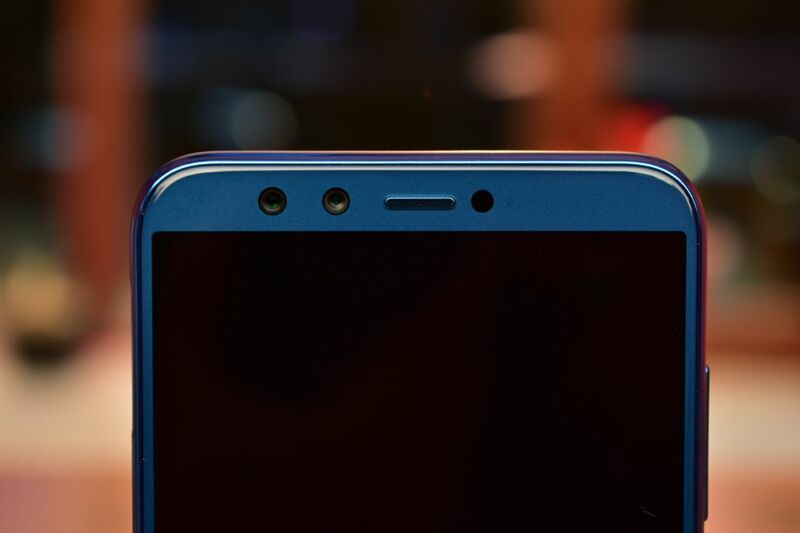 However, not all the features, present in Honor View 10 are available on this one. Apart from this, you get an option to change between normal iOS-like home screen or an app drawer. As always, the phone's extra bits of software and apps would be bloatware to some, and useful for others, but we wish it were a little less. We felt the Setting menu feels more cluttered as compared to older EMUI. Moving on, the performance of the Honor 9 Lite is up to mark. The phone is powered by a HiSilicon Kirin 659 octa-core processor clocked at 2.36GHz along with Mali T830-MP2 GPU. We got the 4GB of RAM and 64GB internal storage variant, but there is also 3GB RAM and 32GB storage option. This is the same hardware, which is present in Honor 7X and Honor 9i. This is kind of a bummer if you are looking to buy the higher variant as it is slightly expensive than Honor 7x. That said, the performance is quite and you will feel no lag in terms of daily performance. We faced no issue under normal usage and multi-tasking was smooth as well. On the gaming front, the phone handles most of the casual gaming like Age of Ottoman, Flippy Knife and more without any hiccups. 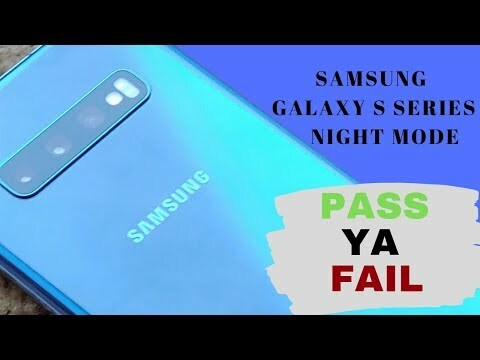 What’s not good in Honor 9 Lite! Although the phone looks really good, glass design has its fair share of drawbacks. To start with, the device is quite slippery in nature and you really need to handle this one lot of care. The slippery nature of glass is visible when you keep the phone even on a slight slope as it will begin to fall in the direction of the slope. Frankly, this one surely is a fingerprint magnet, so we suggest a back cover is a must. However, the performance was quite jittery in nature. This was quite noticeable when you are planning graphics-intensive games like Into The Dead 2, Asphalt 8: Airborne and more. Moreover, we noticed some heating issue when you are into a prolonged gaming session. Coming to the camera, the low light performance of the camera is frankly average. When the lighting condition is good, the results were average as photos came out to be a bit softly focused and the colour was bit washed out. Also, we noticed grains and noises in the photos. Apart from this, the bokeh effect on the smartphone does seem to be superficial in nature and one can notice the bleeding around the edges, which at the end of the day, spoils the mood. Another area where Honor 9 Lite lags behind is the battery. The 3000mAh battery, which in our review, gave almost a day of backup under normal usage. Under power usage, the backup was reduced to almost 4 to 5 hours. Plus, it takes some noticeable amount of time (almost 2 hours and more) to get fully charged. 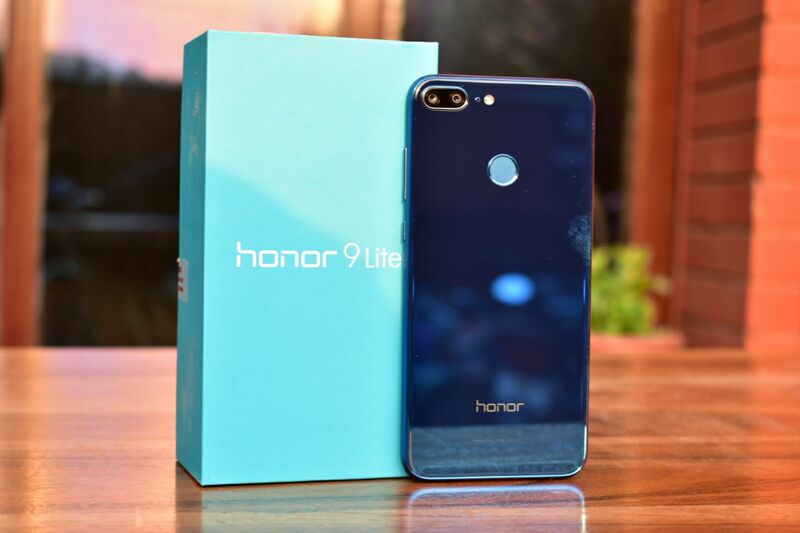 To conclude, the Honor 9 Lite is surely one of the most beautiful-looking smartphone at this price range that offers some delightful viewing experience. The performance is satisfactory and the camera does a decent job in ample lights. Although, the device is quite slippery in nature and battery is quite mediocre at this price range. 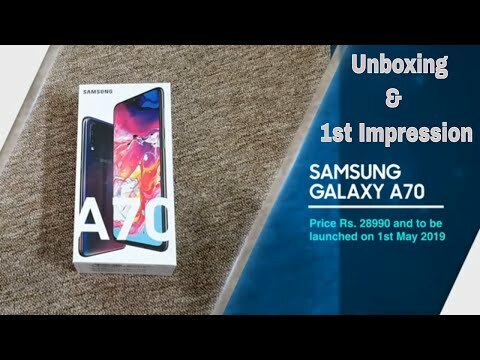 So if you want to buy a new smartphone that looks stylish and you are ready to handle it with care than this one you should with.